Memberships are now on a calendar year basis, so when you renew now it will be for 2018. You can send us a check, or you can pay online via PayPal. Membership paid for annually. 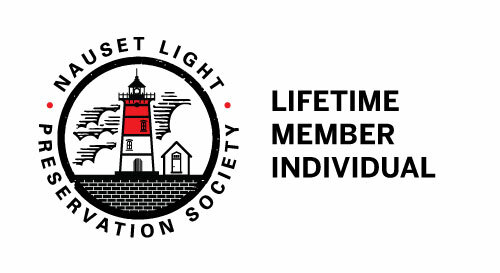 *Members receive the NLPS newsletter in July each year. *Members receive the NLPS newsletter in July each year. All donations, large or small, are greatly appreciated.